It's been a little while since I've made a post, mostly because I've been lazy but also because I've been doing other things. Anyway. 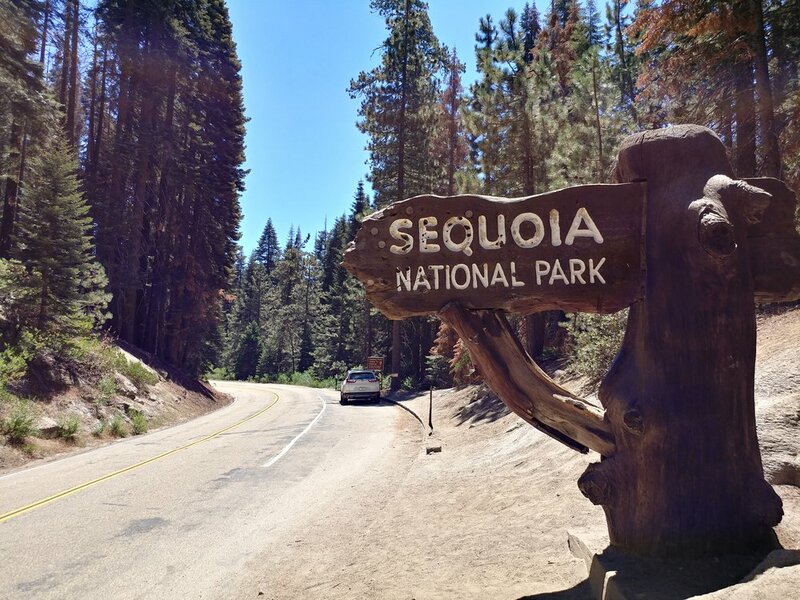 This edition of Forest Friday is a few highlights from a very brief trip to Sequoia/Kings Canyon last August. Enjoy and may the forest be with you. Older Post#MondayMotivation - Just keep going!